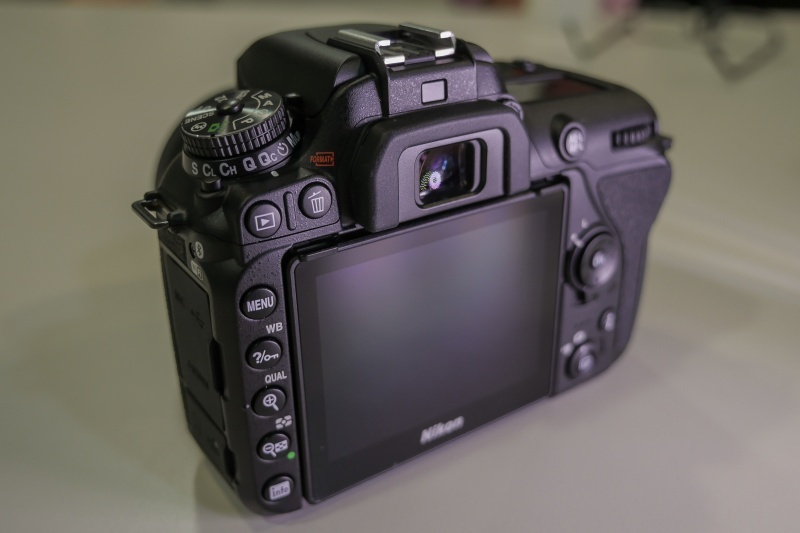 Today Nikon have announced their brand new enthusiast and hobbyist camera the D7500. 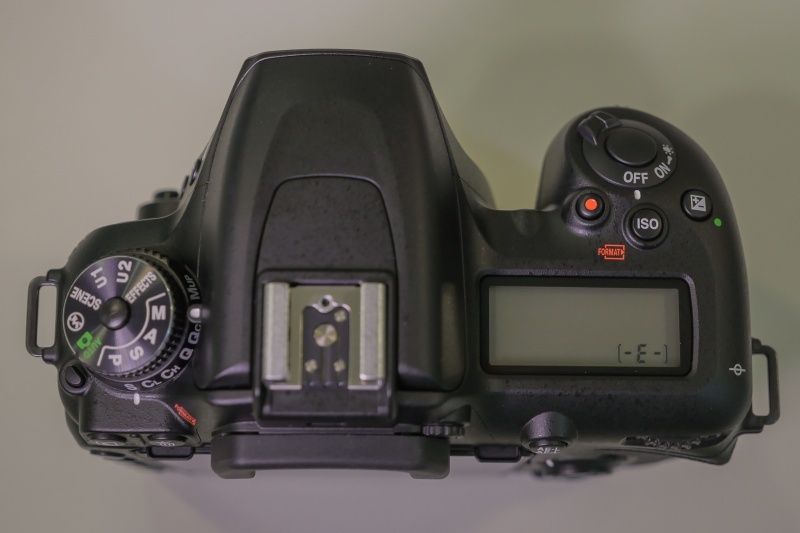 Taking many features from the flag ship DX camera the D500 the D7500 can only be seen as a baby brother to the 500. 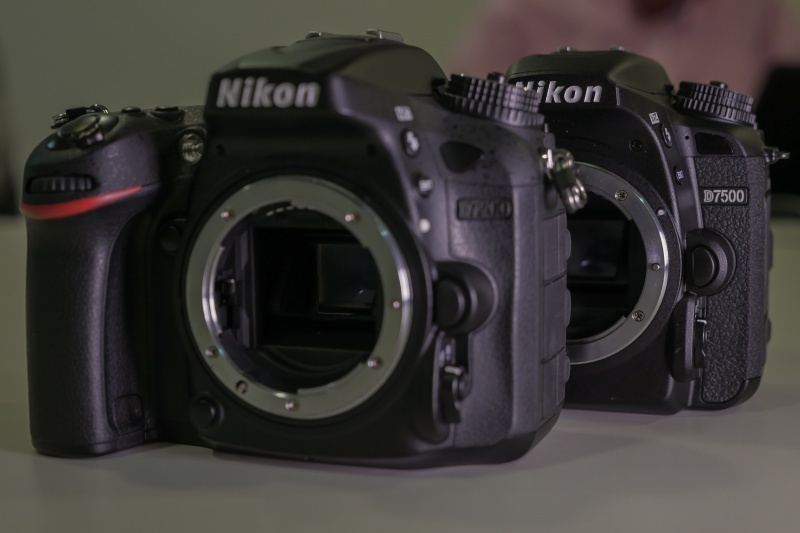 Sitting between the D7200 and D500 the D7500 is not replacing any of the current line up and we were lucky enough to get a little hands on time with a pre-production model of the D7500 at the Nikon School in London. We all know that the megapixel race resulted in not always getting the best quality image out of your camera. Nikon are still very much aware of this and have kept the sensor exactly the same from the D500 and put it in the D7500. 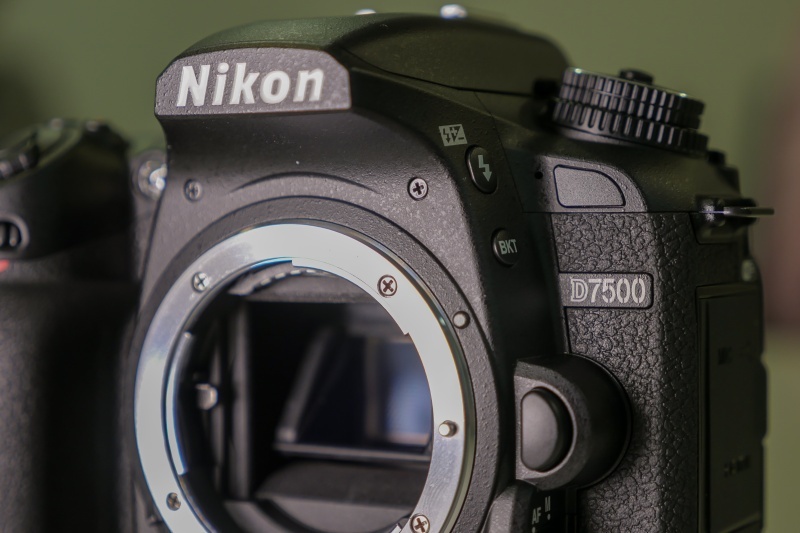 But it is not just the sensor that has been borrowed from the D500, with the 180K-pixel RGB sensor for improved metering, Nikon’s EXPEED 5 processor giving faster and cleaner image processing and ISO performance up to 51,200 the D7500 is a powerful travel ready camera for photographers always looking for the best image quality possible even in low light. Equipped with a 51-point autofocus system the D7500 can track, lock on and keep subjects in focus down to -3 EV, that’s moonlight! Within the D7500 users can feel confident that no image they’ve taken will have blown out highlights when using the Highlight-weighted metering which prioritises the brightest elements of your images and stops blow-outs occurring. Able to shoot at up to 8fps in full resolution, 50 shots in RAW and 100 in Jpeg, the D7500 is suitable for photographers capturing fast moving subjects, wildlife and sports events too. Something I am personally pleased to see as well as many videographers is the addition of 4k movie recording. Capable of capturing up to 30p at 3840x2160, 4k UHD, or 50/60p at 1080p, Full HD. 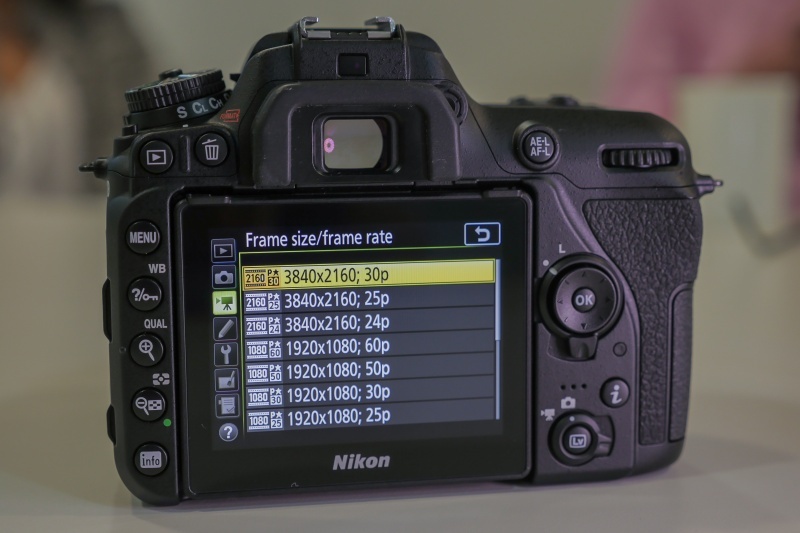 Along with high res capture Nikon has also kept the clean out HDMI feature seen in previous models allowing you to output to external monitors and recorders like the Atomos systems. When partnered with the Flame series from Atomos the Nikon D7500 will be able to shoot professional 4k footage with 10-bit colour information and visually lossless, edit-ready codecs like Apple ProRes or AVID DNxHR. A built in Time-lapse function makes creating stunning videos of time sped up easy and effortless. The D7500 can easily generate smooth, well-exposed 4k and Full HD time-lapse movies in-camera in full DX-format. 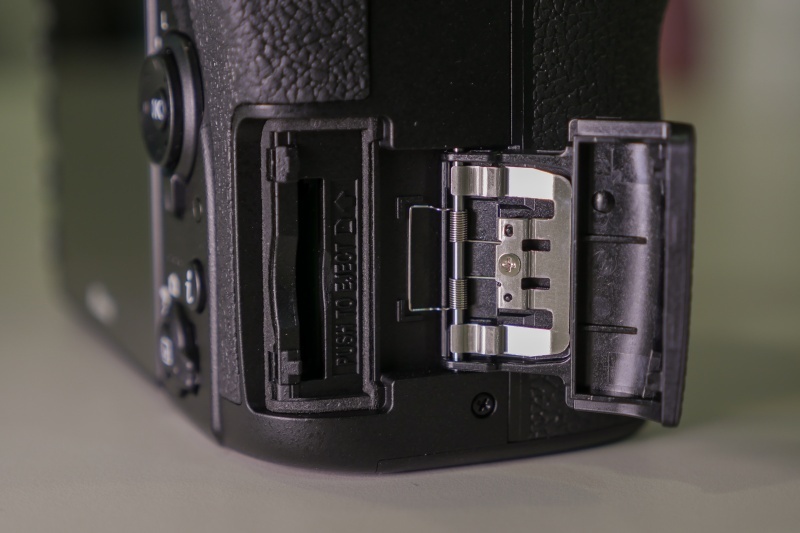 A deeper ergonomic grip makes holding the D7500 stable easier than ever before. 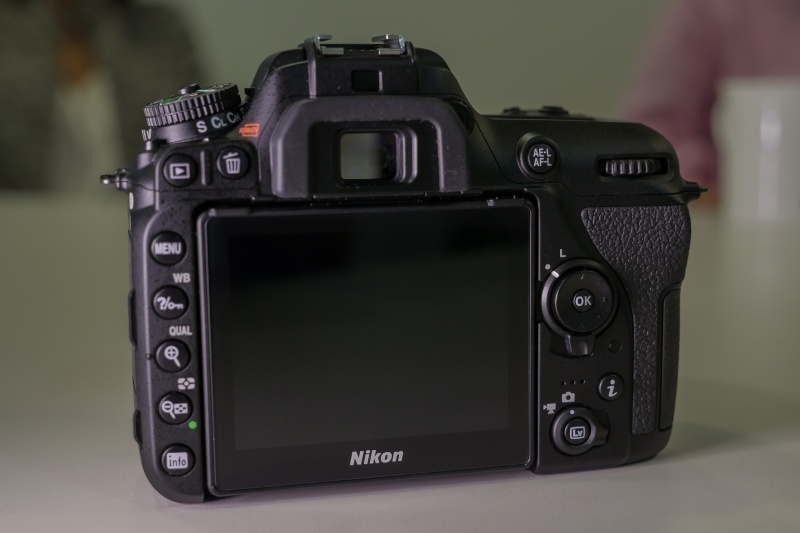 Nikon have also repositioned some of the buttons for easier access allowing users to spend less time setting up and more time shooting. We also have a tilting 3.2” touch LCD monitor which is not just touchable for focus but within menu options and reviewing your images too. The hinge feels strong and rigid while moving and altering its angle and there is a very confident click as it fixes back in to place once you’ve used it. 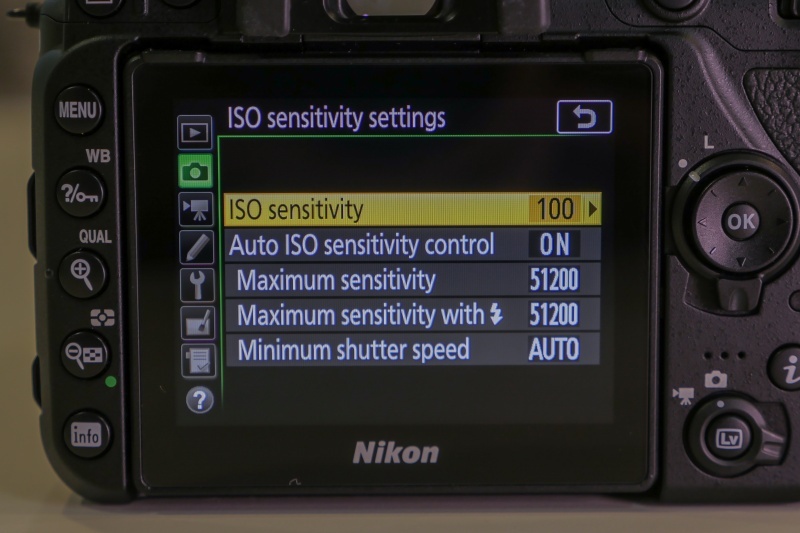 For the first time in a Nikon DSLR the built-in flash supports radio-controlled Advanced Wireless Lighting. 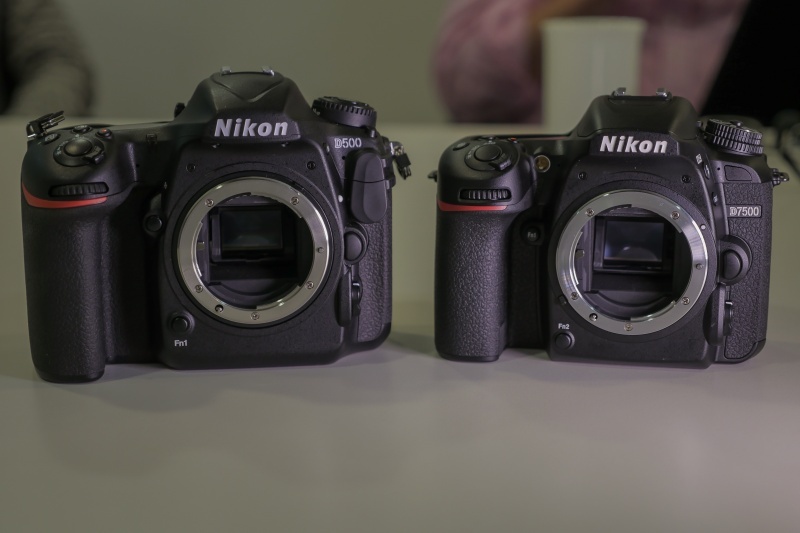 Size wise as you can imagine it is very similar to the D7200 and slightly smaller but lighter than the D500. 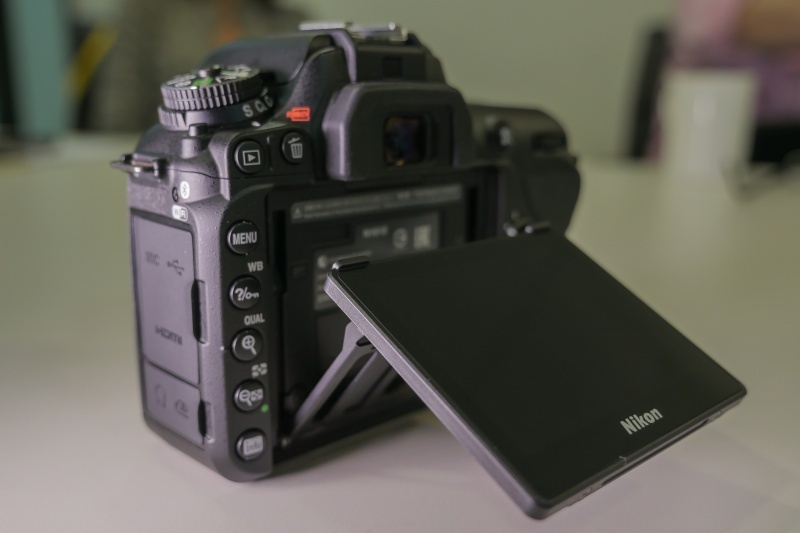 Wifi, Bluetooth and Snapbridge are housed inside the D7500 making connectivity options for wireless camera control and image sharing easy and intuitive to users. 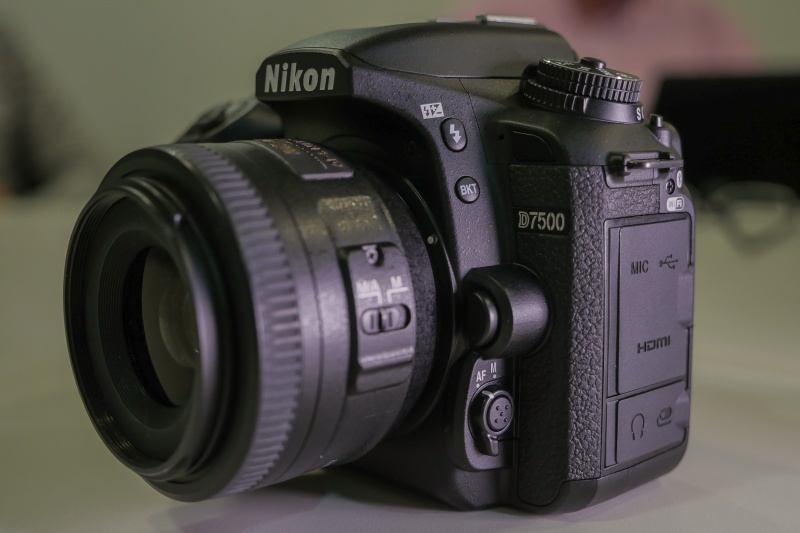 The D7500 is set to deliver the same quality seen from the D500 but in a smaller, lighter and easier to use body. 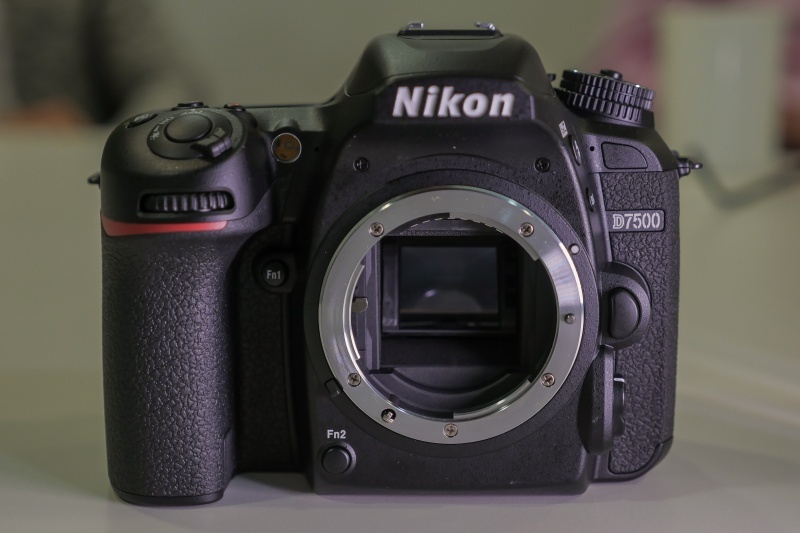 Amateurs will find the D7500 easy to access features and use while Pros will love it as a decent back up body. With great low light and 8fps photographers will never miss a shot. 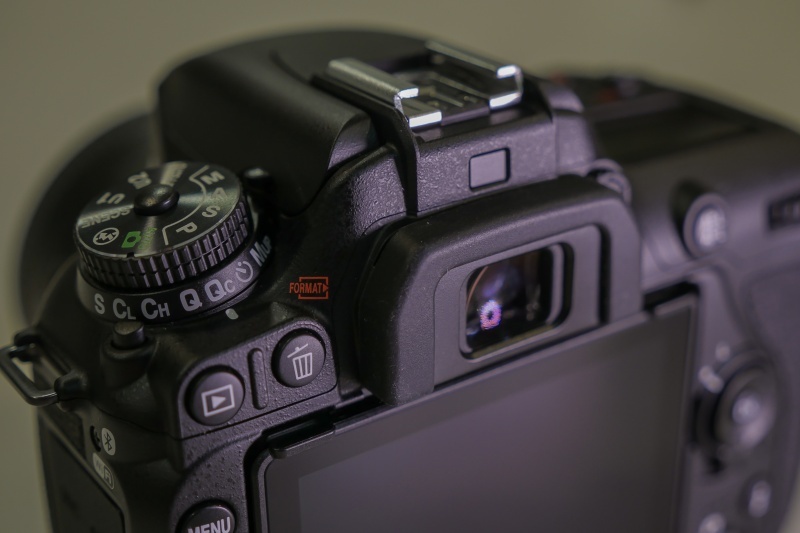 Videographers will also be interested in the D7500 with the built in 4k video recording and clean out HDMI and I wonder if we will see a shift in mid range DSLR users because of this.